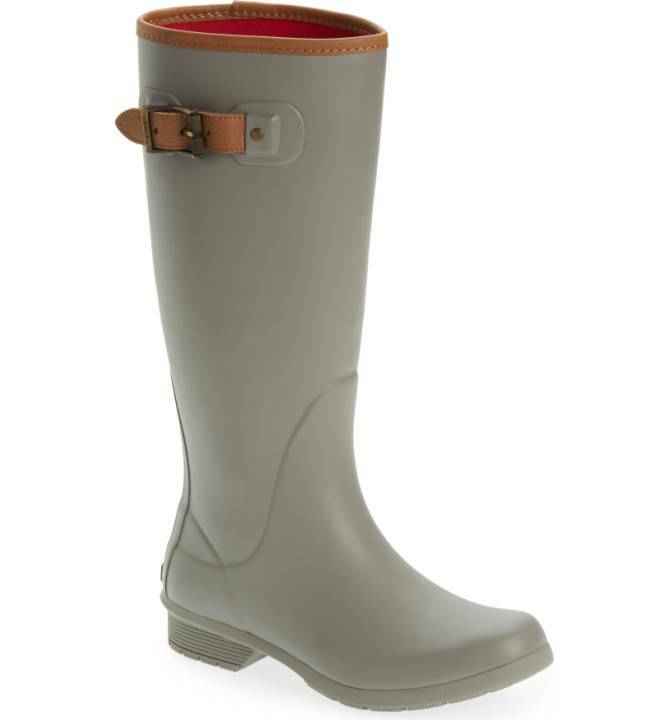 Another autumn, another article, and a new series of rain boots! 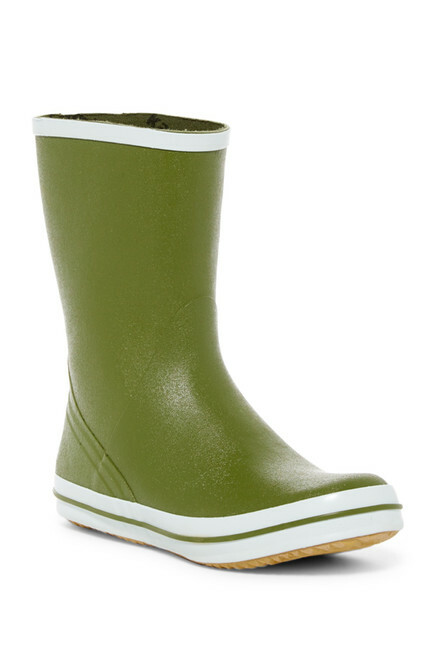 And I am happy to share with you some of the most beautiful pairs of rain boots that I have ever seen. They may not be the most classy pair of shoes that you will own. 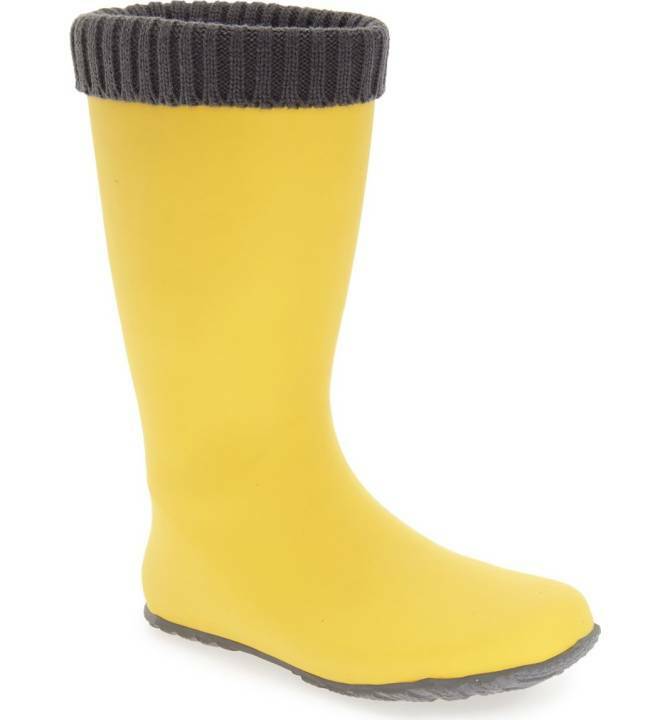 But they will keep you dry, warm, and comfortable during those heavy rain days. And I, for one, want nothing more from my shoes. Ok, maybe I also want for them to look nice. But that I can assure you that they do. 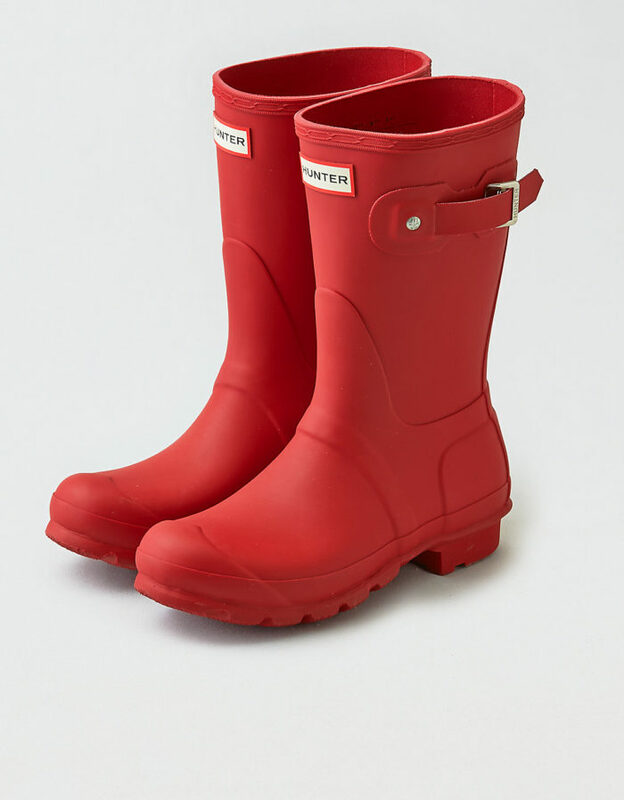 Rain, rain come and stay because I got rain boots to keep you away. So, yes, I may not be the biggest fan of boots in general. I don’t like shoes that are too heavy or make my feet look too big. 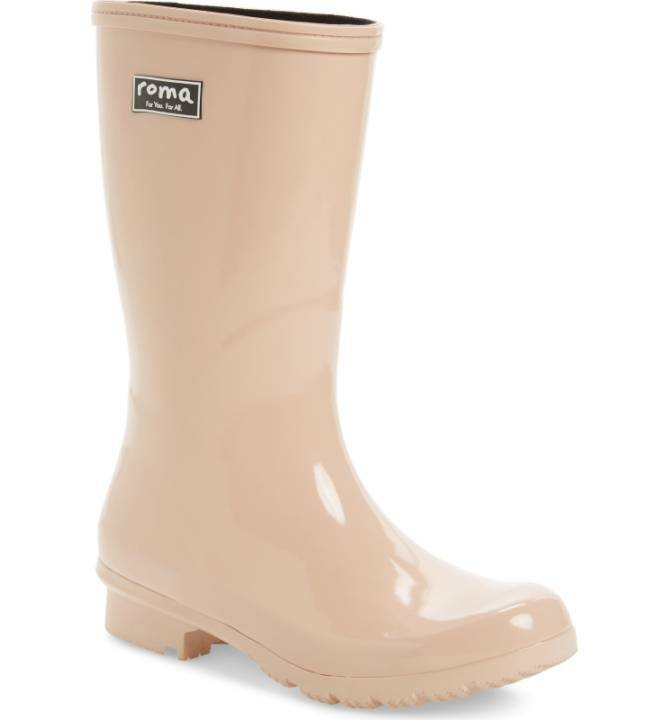 And this is one of the fears when it comes to rain boots in general. But, they have gained a good amount of popularity over the last years. 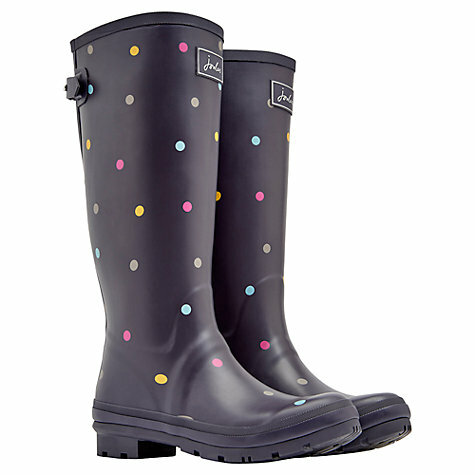 And this means that today you can find the most fashionable and beautiful pairs of rain boots. So here I am with just a few examples of these. You will find that I made my choices based mainly on a fun and colorful factor. Because I believe that many people become instantly gloomy when the cold seasons come about. They start wearing dark clothes, trying to fit in, or blend into the crown. But that doesn’t have to be the case. We can wear colorful clothes anytime we want. 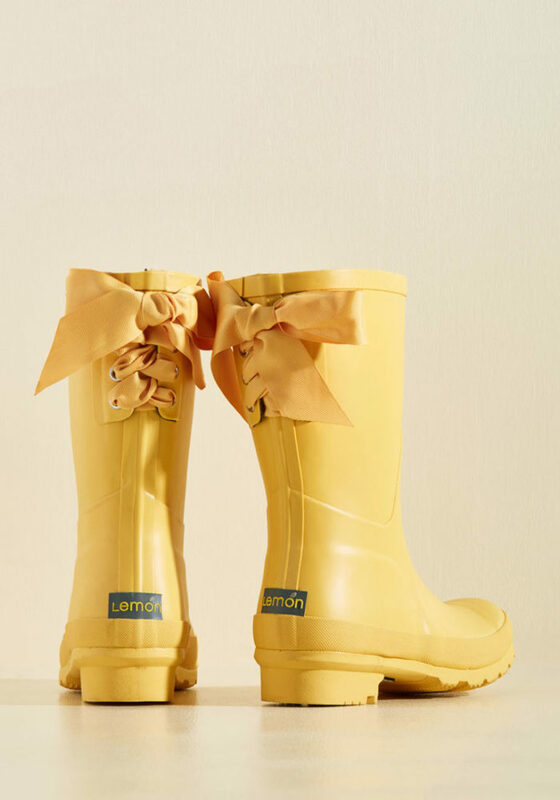 And this is what I want to wear during rainy days. Something that will make me smile and make me feel happy. 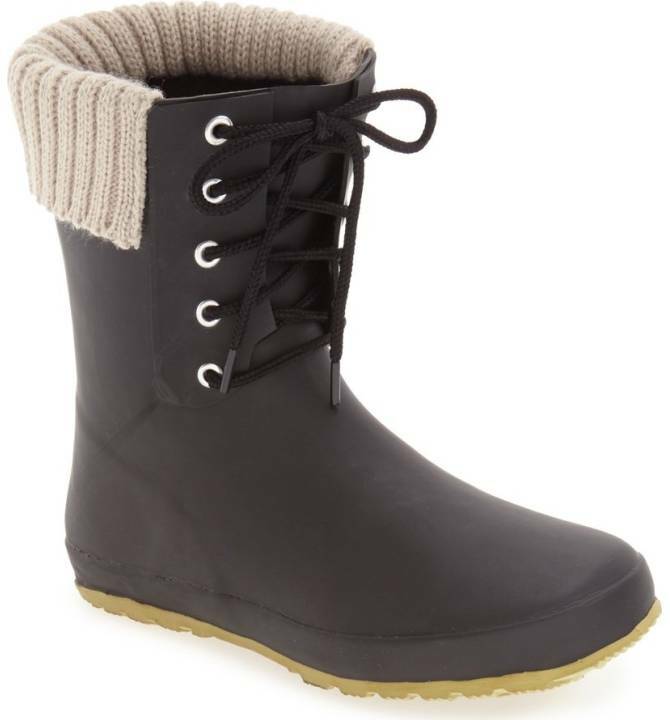 And these are it. 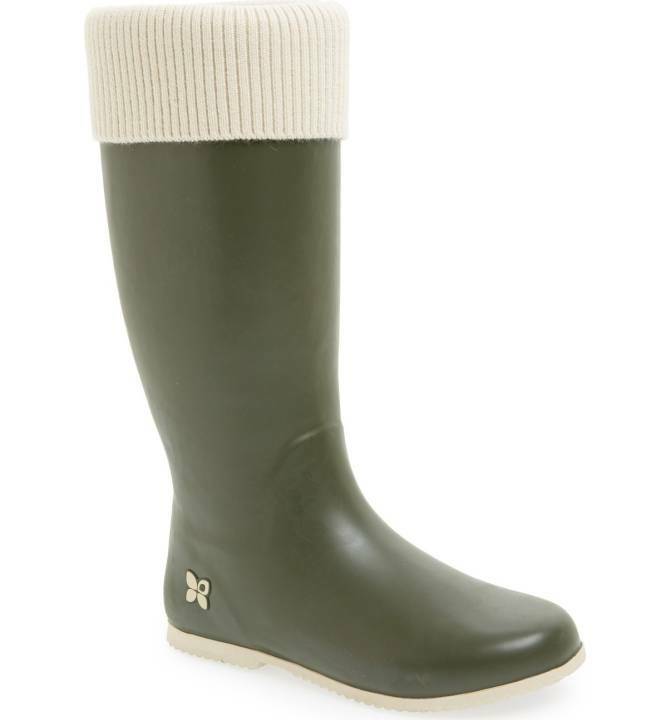 I also have a surprise hidden among today’s list of boots. For those of you who are not at their first article on my website, you will find a hidden gem. 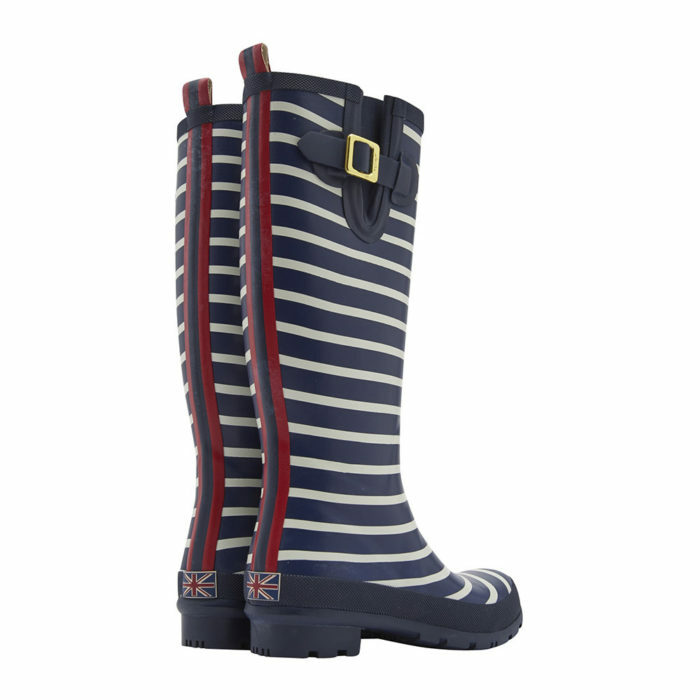 A pair of boots that I have also featured in a previous article – Spring/Summer Shoes shopping! Because rain also comes in the warm seasons, right? Feel free to guess which pair is hidden in both articles.